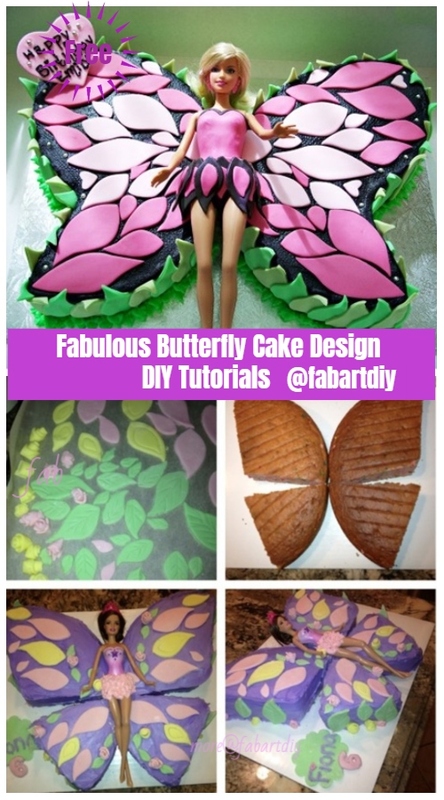 You will love these Fabulous Butterfly Cake Design DIY Tutorials if you have a butterfly flutter-by at home! 🙂 Spring is in the air, butterflies is dancing around, and everything is bright, and colorful. And we need to bring the spring elements to all our DIY projects, DIY lovers, agree? Cakes is must treat for those who are craving for sweets and bakery. 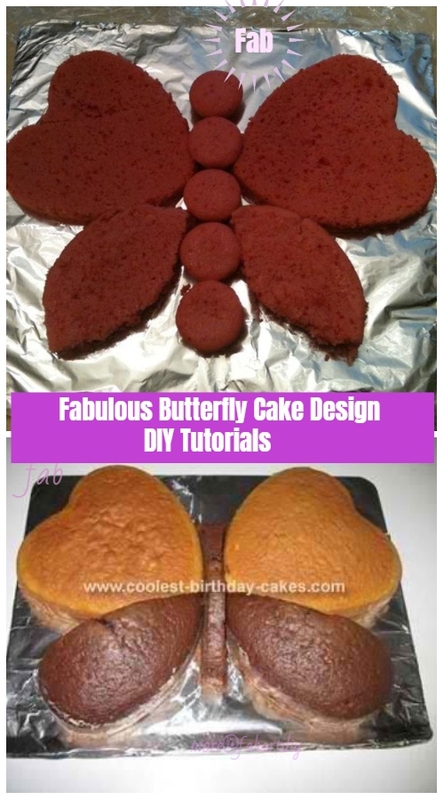 And I am always trying to look for new and fabulous ways on cake decorating. The following we are gonna share is really beautiful to decorate cakes with no difficult skills, like artwork?! 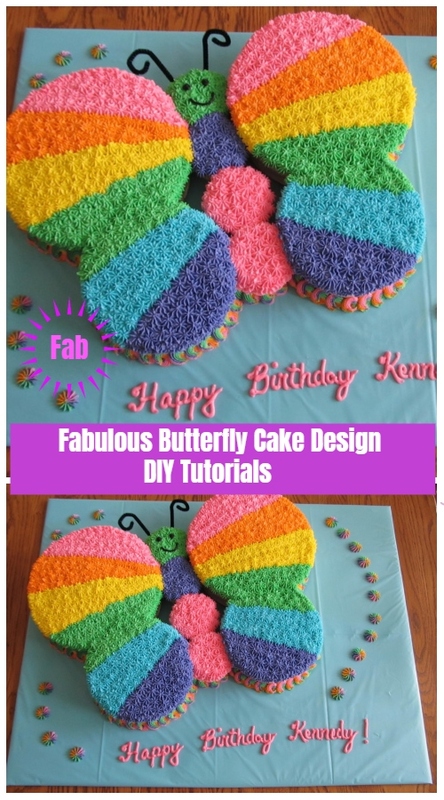 The butterfly cake are just fabulous for any spring party, they are pretty, easy to make, esp, with little kids, together. 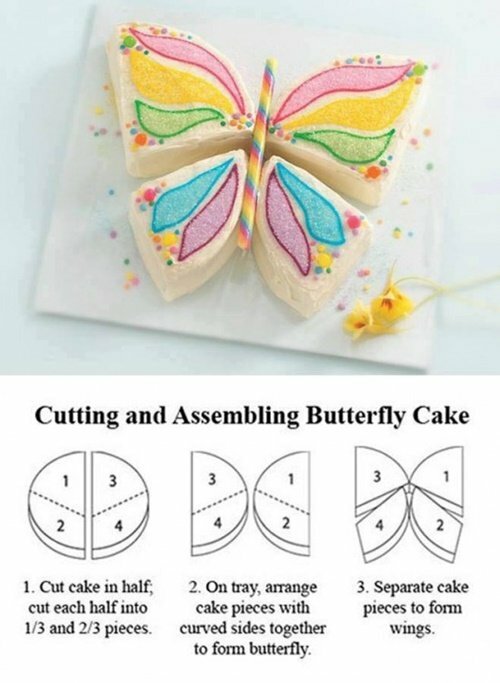 Or arrange cupcakes into butterfly cake, which is beautiful and easy to pull apart for parties. 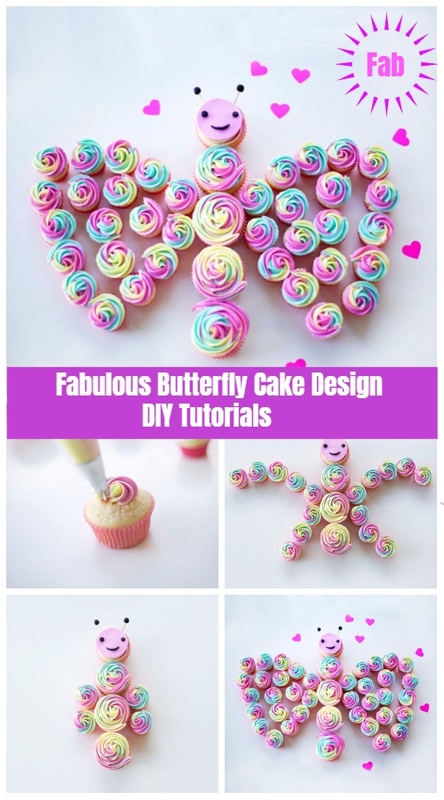 Learn how via: BHG – Rainbow Butterfly Cupcake Tutorial.